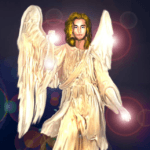 How are you going to expand/build your spiritual business this year? How About taking our Life Coaching Certification Course! In just a short amount of time, you can study and get certified as a Life Coach, adding these valuable skills to your current practice or starting a whole new stream of income, as a separate business! It consists of 30 Video Modules. It’s the perfect compliment to a practice as a Professional Spiritual Entrepreneur. The reviews from our listeners of this course have been raving about it! And the best part is, not only is it a great course, but the price can’t be beat! Other similar certification courses charge 10 TIMES this cost of this course or MORE! Perhaps you have even thought about taking a Life Coaching course, but the cost is way too high. Well, this is the same course available at AUNLP.org for $675, but here at International Angels Network, you won’t even pay close to that amount! 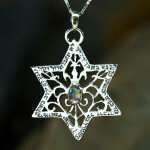 How are you going to expand / build your spiritual business this year? How about taking our Law of Attraction Practitioner Certification Course! 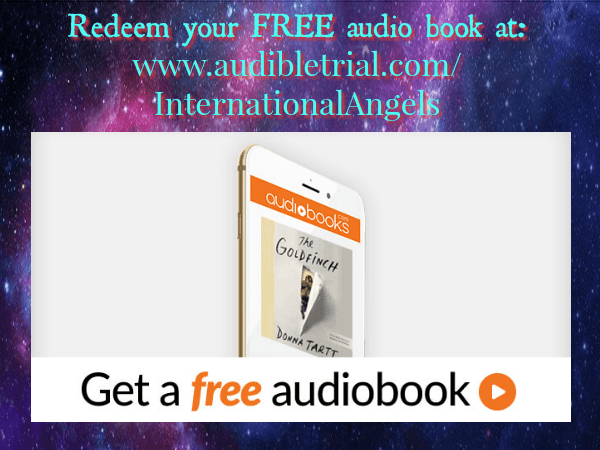 Whether you want to study more about The Law of Attraction for yourself or so you can coach others, this is the course for you! It’s not only comprehensive, but VERY affordable. This course is from the team of Dr Joe Vitale, from the movie The Secret and author of the book The Attractor Factor and Dr Steve G Jones, author of You can Attract it! 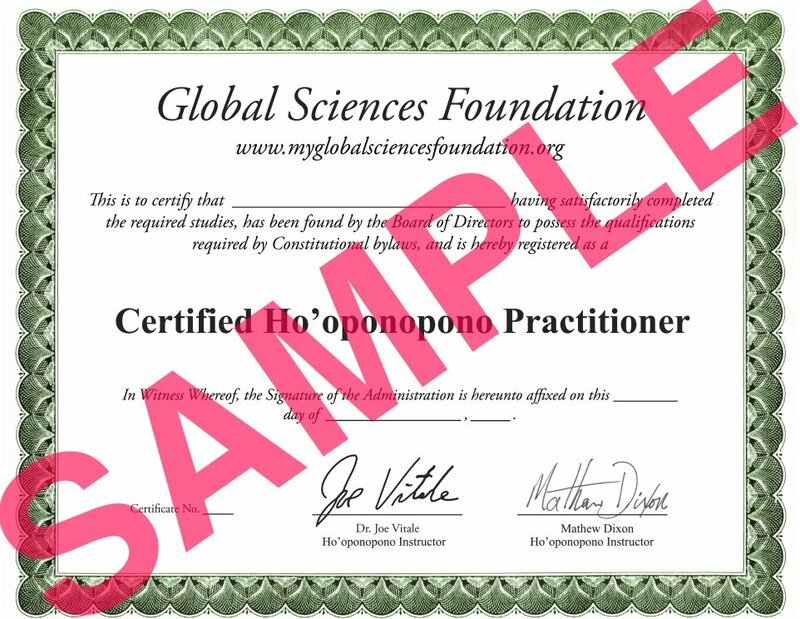 How About taking our Ho’Oponopono Practitioner Certification Course! In just a short amount of time, you can study and get certified as a Ho’Oponopono, adding these valuable skills to your current practice or starting a whole new stream of income, as a separate business! It consists of 8 Video Modules. It’s the perfect compliment to a practice as a Professional Spiritual Entrepreneur. As a graduate of this certification program, you’ll have the knowledge and skills required to effectively practice Ho’oponopono in your private practice, at home, with family, and anyone who seeks your help. 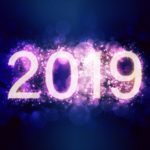 This course gives professional providers, specialists, and therapeutic providers an opportunity to embrace a modern version of an ancient self-cleaning art capable of eliminating self-imposed boundaries and connecting you to the divine. The best part is, not only is it a great course, but the price can’t be beat! Perhaps you have even thought about taking a Ho’Oponopono Practitioner course, but the cost is way too high. Well, this is the same course available at myglobalsciencesfoundation.org for $397, but here at International Angels Network, you won’t even pay close to that amount! 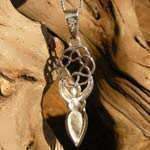 How About taking our Advance Ho’Oponoopono Practitioner Certification Course! 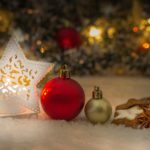 In just a short amount of time, you can study and get certified as an Advance Ho’Oponoopono, adding these valuable skills to your current practice. It consists of 26 Video Module, PLUS it includes over 4 hours of bonus audio derivatives (from the videos), insights, and much more. That’s more than $700 in bonuses that you’re getting absolutely FREE with access to the Advanced Ho’oponopono Certification Course! It’s the perfect second step to compliment to your practice as a Professional Spiritual Entrepreneur. How is This Different from the Ho’oponopono Certification Course? 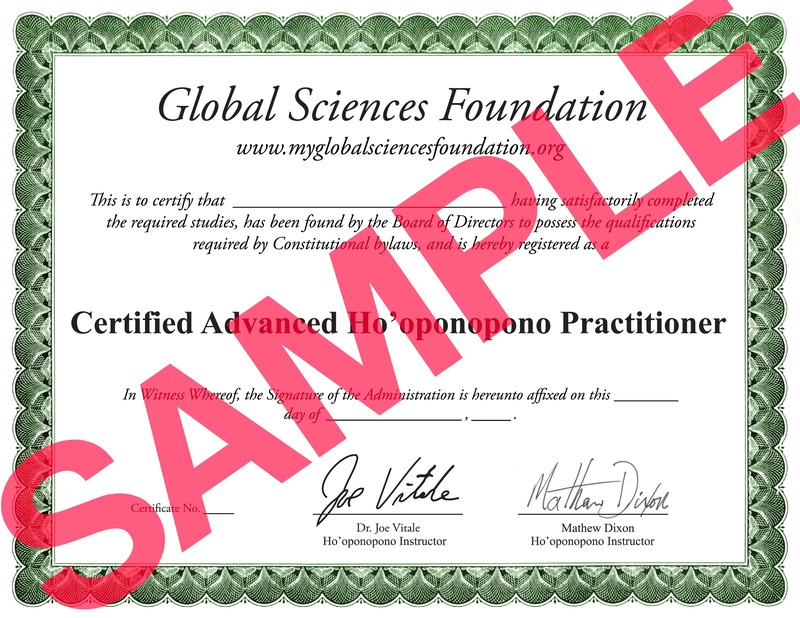 If you’ve taken the original Ho’oponopono Certification Course, you might be wondering if you really need this course. If you want to truly become an expert practitioner of the ancient art of Ho’oponopono, then the Advanced course is the ideal next step. Here, you’re not only getting the foundations of Ho’oponopono but an in-depth look at how you can fully apply it to your life. In this Advanced course, you’ll learn how to incorporate the principles of Ho’oponopono into other healing modalities, such as music, hypnosis, meditation, and many others… allowing you to exponentially increase their healing power! Plus, don’t forget… in this Advanced course, we’re going to teach you how to use the little-known FIFTH mantra phrase that will amplify your energy and power as you’ve never imagined! Perhaps you have even thought about taking an Advance Ho’Oponoopono Practitioner course, but the cost is way too high. 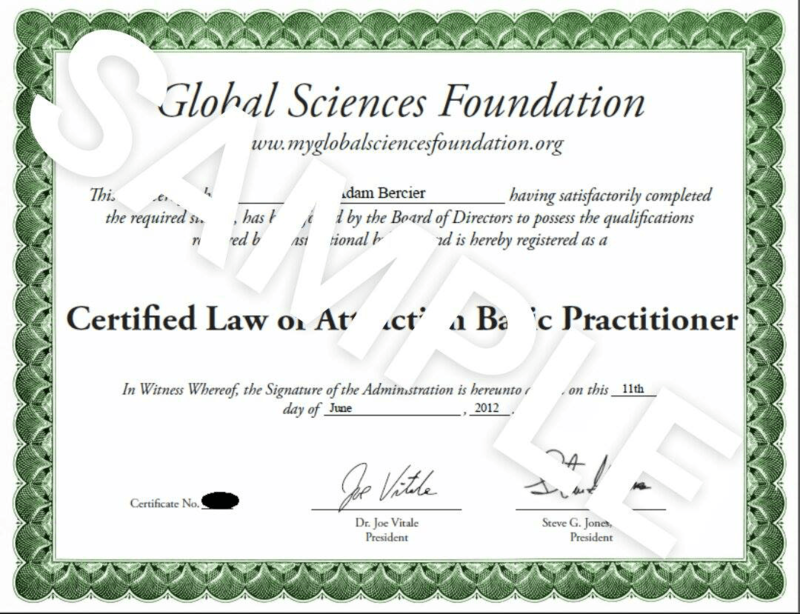 Well this is the same course available at myglobalsciencesfoundation.org for $1,000.00, but here at International Angels Network, you won’t even pay close to that amount! 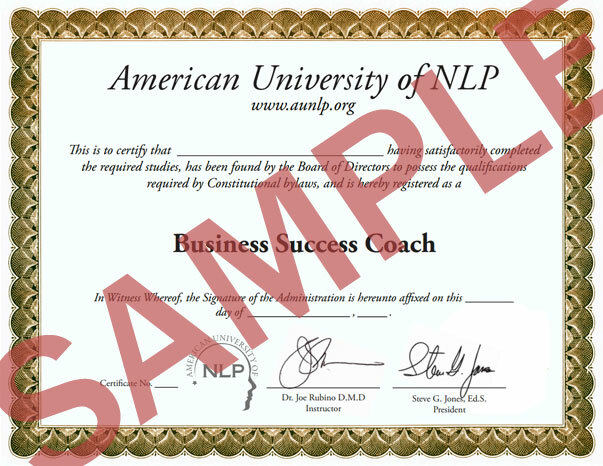 How About taking our Business Success Coaching Certification Course! In just a short amount of time you can study and get certified as a Business Success Coach, adding these valuable skills to your current practice or starting a whole new stream of income, as a separate business! It consists of 2 hours of video, 2 hours of screenshot presentations and 6 hours of audio. 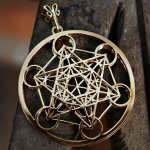 The 10 hours will be subdivided into 30 modules consisting of 20 minutes each. Dr. Joe Rubio, Expert Life Optimization, Self-Esteem Elevation and Business coach, Best-selling author of 11 boks in 23 languages teams up with Dr. Steve G Jones to bring you this course on business coaching. It’s the perfect compliment to a practice as a Professional Entrepreneur. And the best part is, not only is it a great course, but the price can’t be beat! Other similar certification courses charge 10 TIMES this cost of this course, or MORE! Perhaps you have even thought about taking a Business Coaching course, but the cost is way too high. 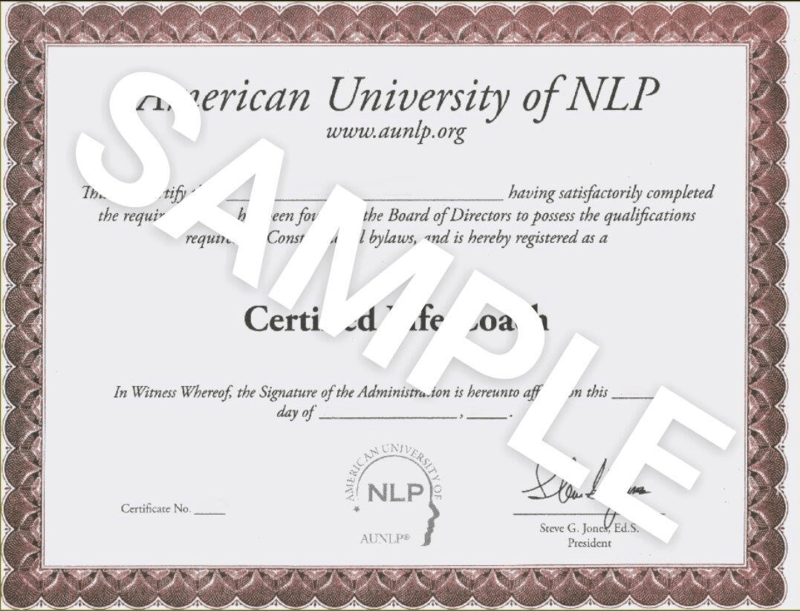 Well this is the same course available atAUNLP.org for $675, but here at International Angels Network, you won’t even pay close to that amount! Take this course to learn the skills to skyrocket your business and coach other entrepreneurs! The great Joe Vitale just put this package together for you. … but he’s GIVING you 40 VIDEOS on the secrets to wealth and prosperity as a free bonus. He’s giving you the secret sauce to profound, lasting success… in ALL areas of your life. He poured some of my greatest secrets to success… secrets he spent YEARS learning in the trenches. P.S. You might ask… how can one training unlock success in every aspect of your life?